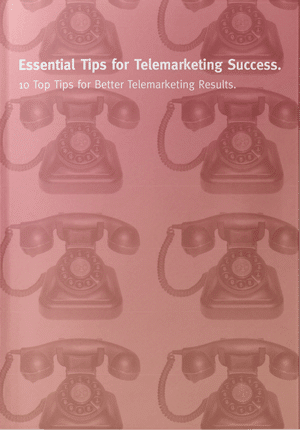 With telemarketing you must be prepared to follow-up all the way to the end. Follow-up and call back when you say you will and keep doing so until the lead either converts to business or it becomes clear that no business will be forthcoming. Check out our tips.